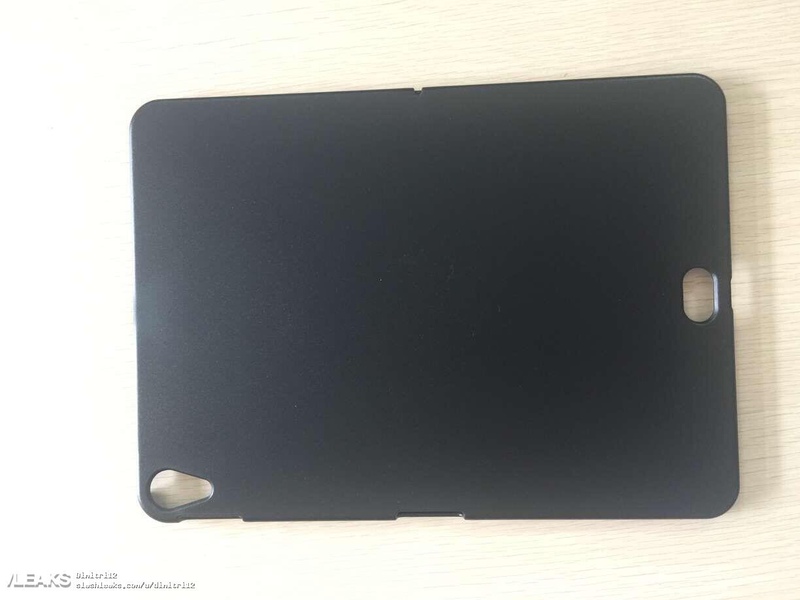 Some new reports of the potential upcoming iPad Pros surfaced yesterday. MySmartPrice and noted device leaker Steve Hemmerstoffer, better known as Steve H on Twitter, posted a render of the supposed new 12.9″ iPad Pro based on earlier CAD design leaks. I say supposed because both sources are clear that they aren’t 100% sure about this information. 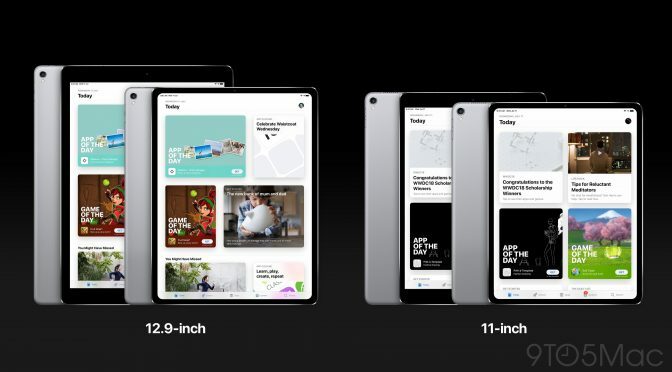 Just shy of a month ago, I dismissed rumors that Apple would release an iPad Pro with Face ID locked to portrait orientation, as it currently is on the iPhone X. 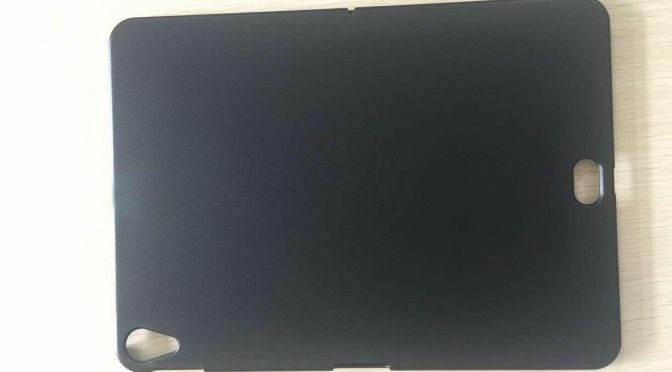 That same report from Japanese site Macotakara also said that, because of Face ID being locked to portrait, Apple would be moving the Smart Connector to a new location just above the Lightning Port. I was completely unconvinced, as none of this made any sense. A couple of days ago, I wrote about a few new iPad Pro rumors, including a report about changes to Face ID and the Smart Connector that I wasn’t a big fan of. I felt that I had good reason to doubt the validity of Macotakara’s information. However, today brings more news that seemingly supports these and another strange rumor about the new iPads. 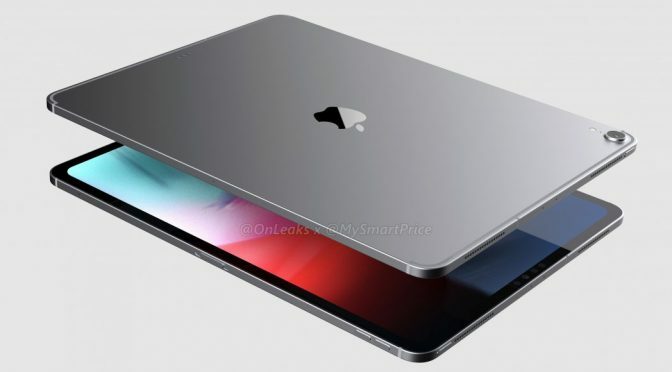 Rumors and reports on the coming iPad Pro updates have been few and far between over the last eight months, but 9to5Mac and Macotakara have brought a little more information to light over the past few days. 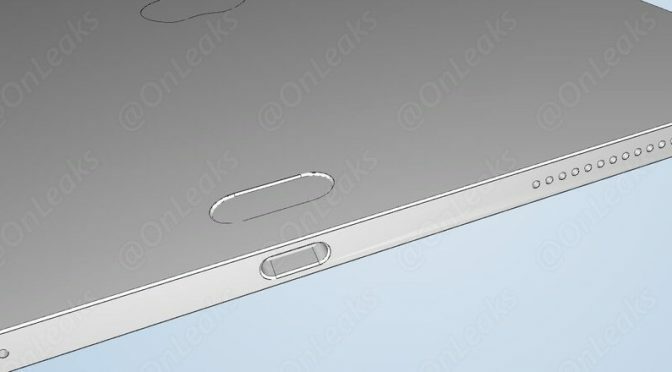 Some of it is expected- no headphone jack. Some of it is good- removing the bezels will give us a little more screen real estate on the current 10.5″ model, and a smaller overall size on the 12.9″. However, there is one very concerning bit in yesterday’s Macotakara report. As all Apple fans know by now, someone at Apple dropped the ball. An early firmware for the HomePod leaked after being uploaded to an Apple software server, and it has shed light on all kinds of things. Beyond some details on its namesake, we now have what looks to be confirmation of the shape and basic design of the iPhone 8, news LTE on an upcoming Apple Watch, and even details about an upgrade to the Apple TV. And this is only a small part of the news for the last week or so, so let’s dive right in. Coming Attractions- What New iPad Features Would You Like to See? The rumor mill is churning hard and fast now as we get closer to an inevitable Apple Event. 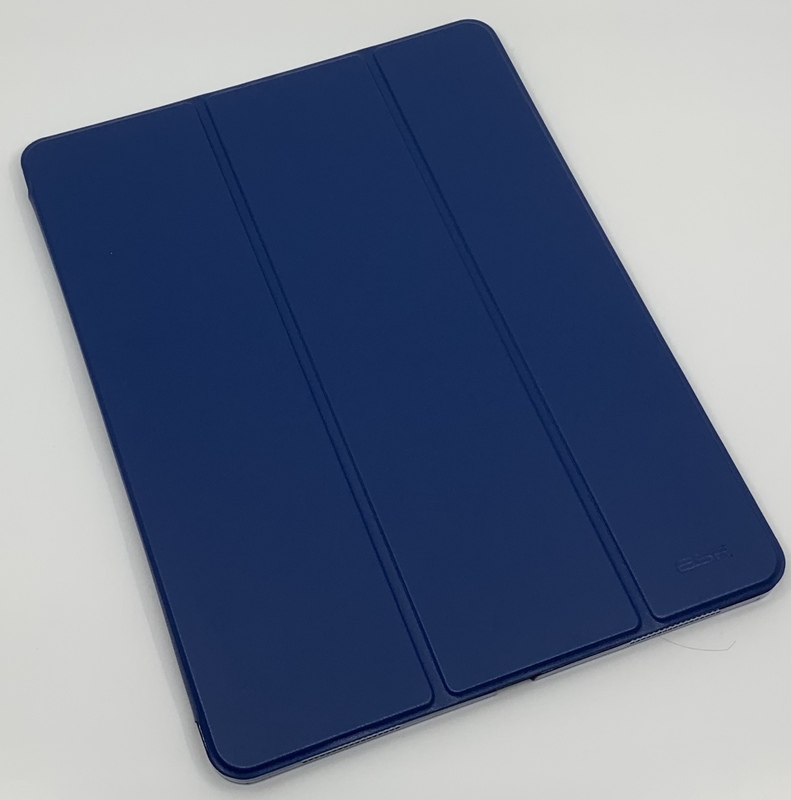 However, with most of the stories just repeating variations on the same models and basic features, this is a good time to step back and see what other new features that users may be looking for in the new crop of iPads. Whether hardware, software, or both, there is no better time than a hardware refresh to consider what we hope Apple is cooking up in Cupertino.